Muse unleash their newest single and video, “Something Human,” from their upcoming album coming this November. 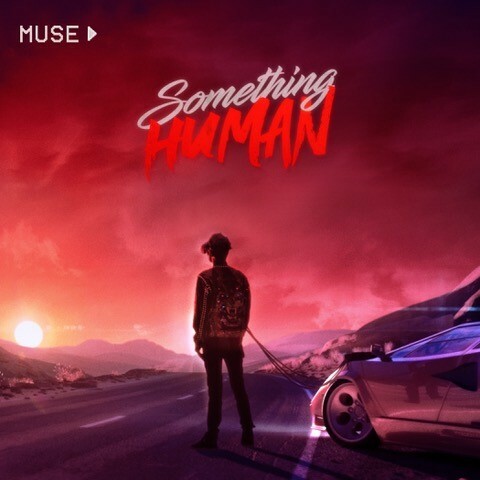 Co-produced by the band and Rich Costey and mixed by Mark ‘Spike’ Stent, “Something Human” is an uplifting, cinematic, yet intimate track that lyrically addresses the need to reset and re-engage with our human emotions. “Life on the road can bring out your inner beast, this song and video is about taming that beast, desiring a return to something human. 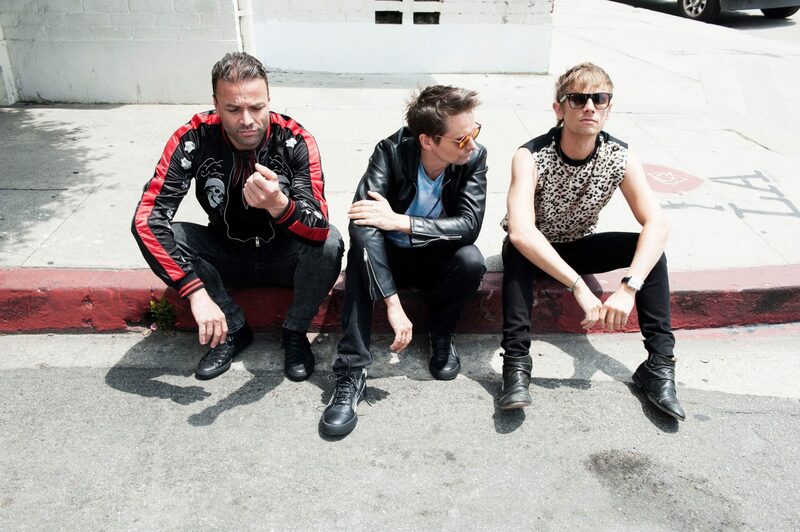 Plus, Teen Wolf is cool,” says Matt Bellamy, Muse.